Data recovery has become a major issue now a day. There are so many data recovery software’s are available in the market but most of them are paid but when it comes to free wizards then I love it. 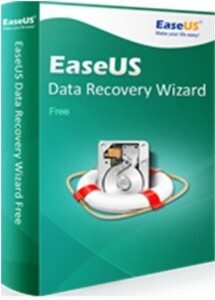 EaseUS offers a complete free solution for all your data lost issues as EaseUS Data Recovery Wizard Free. EaseUS Data Recovery Wizard is best recovery software for Windows that supports file, partition and complete recovery of the data. As we have already seen lots of recovery tools but you know there’s always a better room for improvement. 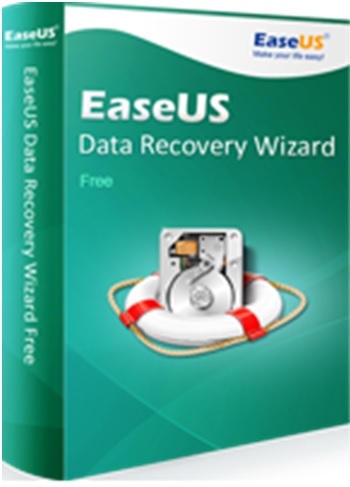 As we know that Data recovery consumes lots of money and time so EaseUs provides this freeware that can recover the data due to partition loss, deletion, formatting or any inappropriate operation. It is very easy to use and you can get everything that you need within few clicks in your system. It has a user friendly interface in which a wizard will guide you throughout the recovery process. If are facing the problem of data loss then don’t worry about anything, just download the EaseUS Data Recovery Wizard Free and install it on your system. Once you install successfully on your system then it will give you a screen in which you have to choose the file type that has been lost. So if you remember the particular file type then choose if don’t then relax it doesn’t matter. After choosing the file type you are asked to select the partition in which application performs a scan operation to search your files. Within few seconds you are able to see lost files on the screen with their name, file size, file type, modification time, state, attributes and many more. I know how you are feeling light after seeing them again. To complete the process you need to choose the location where you want to store your recover data. After clicking ok system will recover and store your lost data in the desired location. Apart from recovery it has some extra features as HDD repair so that if your hard drive has some problem or damage then this wizard can repair it also. As we know that data loss from the hard drive may be considered to be permanently smashed and with no hope to repair but EaseUS made it actual. We can repair our hard drive problems too with the help of this freeware. It is a most powerful tool for recovery that is compatible with Windows, Android and Mac. You can recover all type of data including images, video, audio, emails and documents. Moreover, you can also regain your data from the USB drive, hard drive, memory card, camera and mobile phones. The freeware is not biased that means it provides a free technical solution for any kind of recovery issue. But before using it be sure that software should not be installed in the same drive in which data need to be recovered from. The software offers a huge range of facilities to recover your data. The free version of this software is available on easeus.com for Windows and Mac. So download it today and enjoy the fear of data loss.